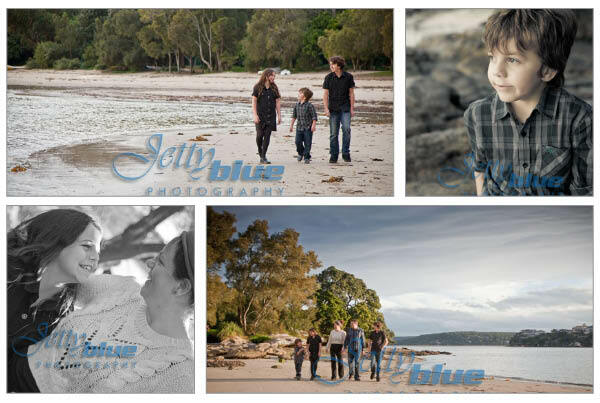 Last Saturday the weather was perfect for a family portrait shoot by the bay. 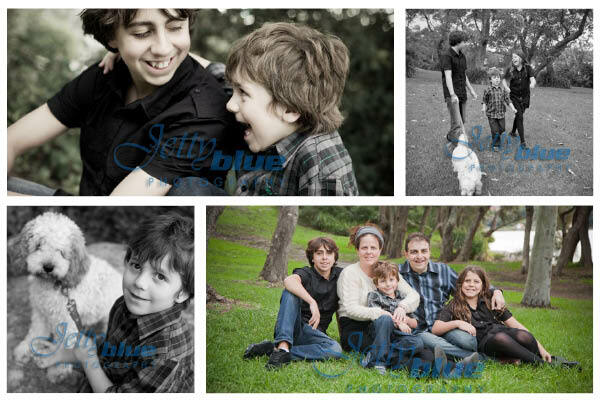 The Anslow family moved here from the UK 4 years ago and wanted some great photos of the kids to send back home and make everyone in the Motherland jealous! I think they will be when they see your beautiful kids by the water. This location won’t be found anywhere else in the world! Thanks guys, it was lovely to meet you all. Angus included!